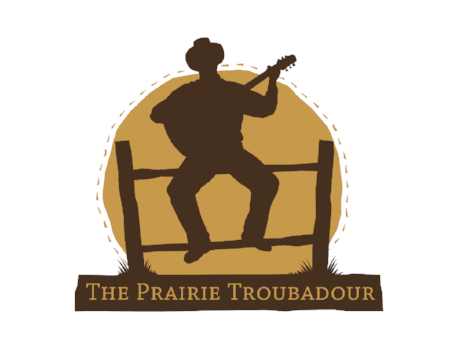 The Prairie Troubadour Symposium is nigh upon us! Rejuvenate your weary soul with a much-needed weekend of mirth and friendship. This year’s theme is Reason for Faith: Reflections on Particles and the Paraclete. Discussions will range from evolution and the New Atheists to the role of science in education and the work of Fr. Stanley Jaki. Dale Ahlquist, David Whalen, Stacy Trasancos, William Fahey and Kevin O’Brien fill-out yet another all-star cast of presenters. A slightly less frenetic schedule this year allowing for more time to catch up with friends and browse 8th Day Books’ magnificent bookstore. A great opportunity to get to know the students, faculty, families and growing community of Saint Martin’s Academy and tour campus!